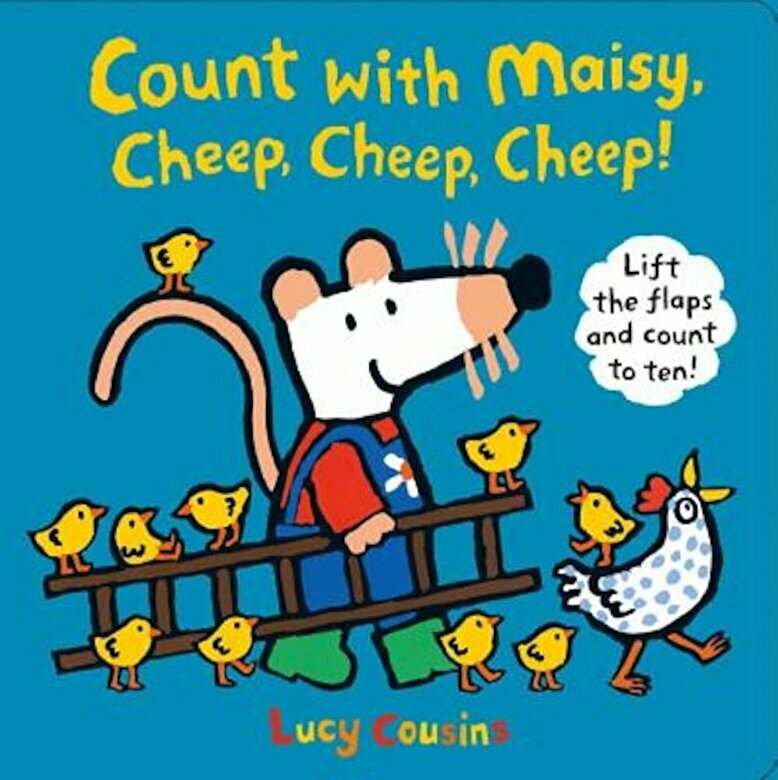 Prezentare Cluck, cluck, cheep, cheep Count from one to ten with Maisy in a farmyard game of hide-and-seek. It s bedtime, but where have all of Mommy Hen s chicks gone? Maisy is quickly on the case to find them, and little readers can help, too? ?by lifting the flaps to see who s hiding in the stable, by the tractor, or up in the apple tree. Will all ten chicks be safe and accounted for by the last turn of the page?